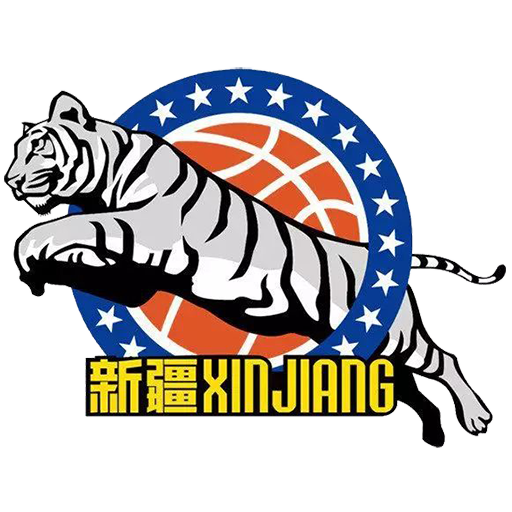 The Xinjiang Tianshan Rural-Commercial Bank Flying Tigers (Chinese: 新疆天山农商银行飞虎), also known simply as Xinjiang Flying Tigers or China Kashgar, are a professional basketball team based in Ürümqi, Xinjiang, China, which plays in the North Division of the Chinese Basketball Association. The team plays its home games in the Hongshan Arena, which has a capacity of 3,500 people. The Tianshan Rural-Commercial Bank is the club's main sponsor. The club joined the league ahead of the 1999–2000 CBA season, as the first step in the organization's plans to expand into the country's western interior. Hongshan Arena is an indoor sporting arena located in Ürümqi, Xinjiang, China. The capacity of the arena is 3,800 spectators and opened in 2002. It hosts indoor sporting events such as basketball and volleyball. It hosts the Xinjiang Flying Tigers of the Chinese Basketball Association.